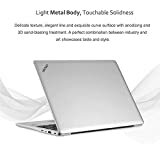 CHUWI Lapbook comes wtth Quad-Core Intel Apollo lake N3450 (up to 2.2GHz), 6GB LPDDR3 RAM and 64GB eMMC 5.0, also supports up to 128GB TF and 256GB M.2 SSD. 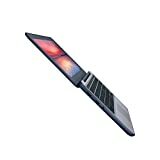 The laptop works smoothly with its large RAM and large storage capacity. And you can download everything from the network, whatever you like. With built-in 802.11b/g/n WLAN card, dual band wifi 2.4G/5G, you can enjoy web browsing, checking emails, Skype calls using wireless connections. Bluetooth 4.0 let you be able to connect external output devices. 2.0MP front camera and Face-to-face Chat--allows you to capture memorable moments or chat with friends. It also support mini HDMI A Type output, USB 2.0 and USB 3.0. 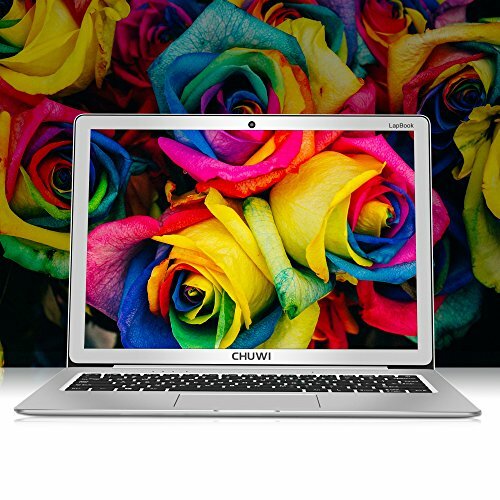 One-year warranty is provided by CHUWI. Customer service will be provided within 24 hours. Please feel free to contact us if you have any problems.